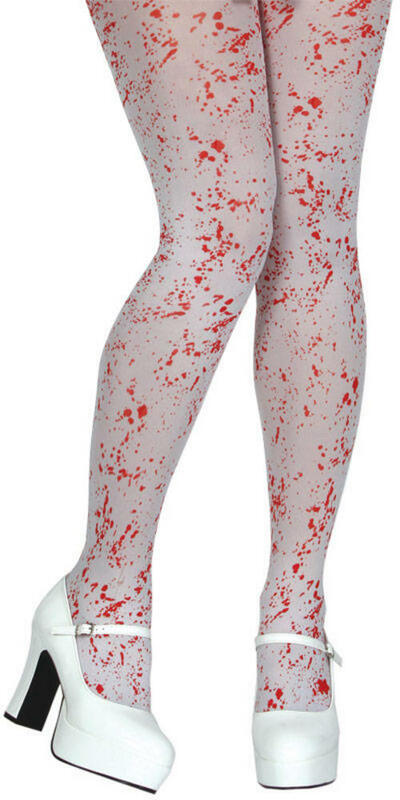 Blood Splattered Tights . The tights are available in one size, which should fit most adults. Ideal accessory to finish off your Halloween costume.